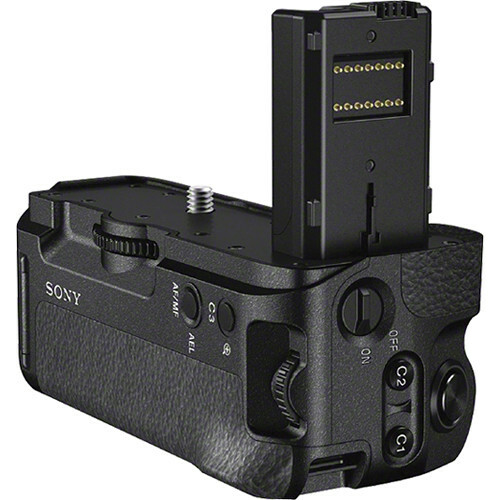 This Vertical Battery Grip from Sony allows for long-term, comfortable shooting in the vertical orientation with your Alpha a7 II digital camera. 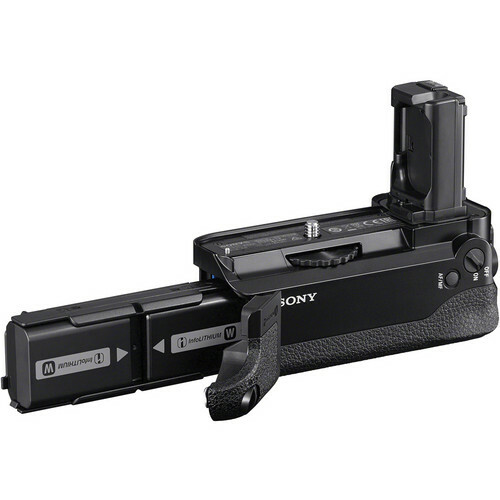 It holds two NP-FW50 batteries, which are available separately, to approximately double your shooting time. The grip uses a battery with lower power first, then automatically switches to the one with greater power when the first runs out. 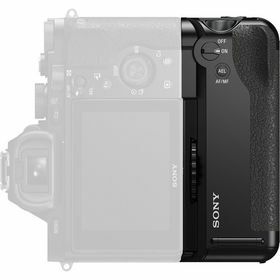 Remaining battery power is displayed as a percentage on your camera's LCD monitor. 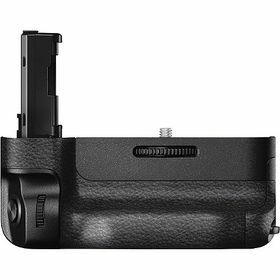 Additionally, batteries can be replaced without turning off the camera.The grip offers an extra shutter button, as well as front/back control dials and Auto Exposure Lock. 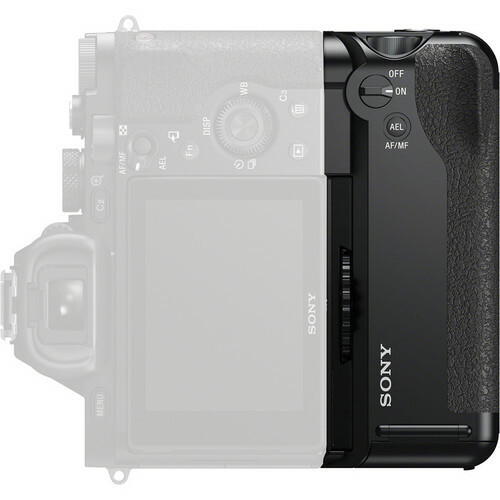 All controls are placed appropriately for easy, comfortable access. The buttons, dials, battery cover and connecting terminal on the grip are securely sealed for dust and moisture protection.